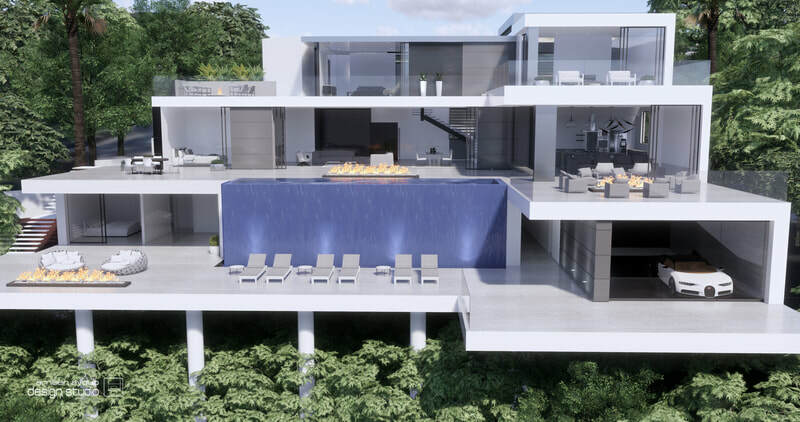 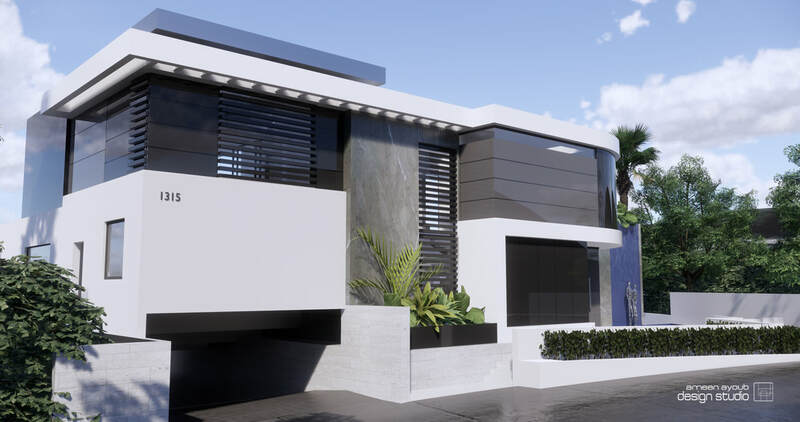 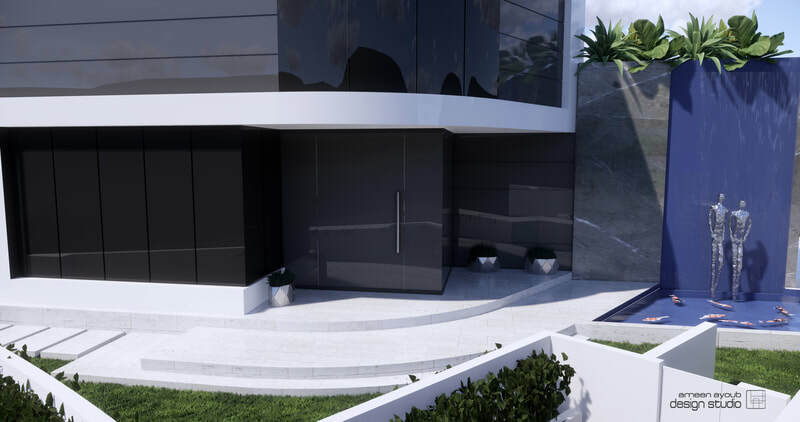 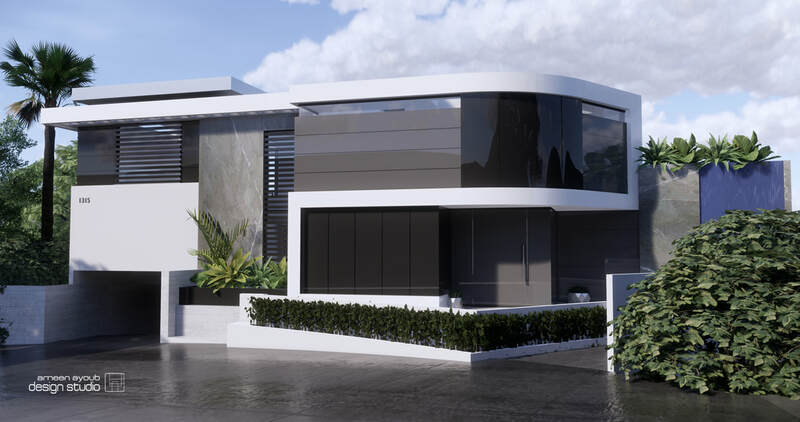 Nestled in Beverly Hills this is a 7,300 square foot modern private residence that includes 5 bedrooms, 6.5 bathrooms with an additional 2000+ square feet of outdoor space. 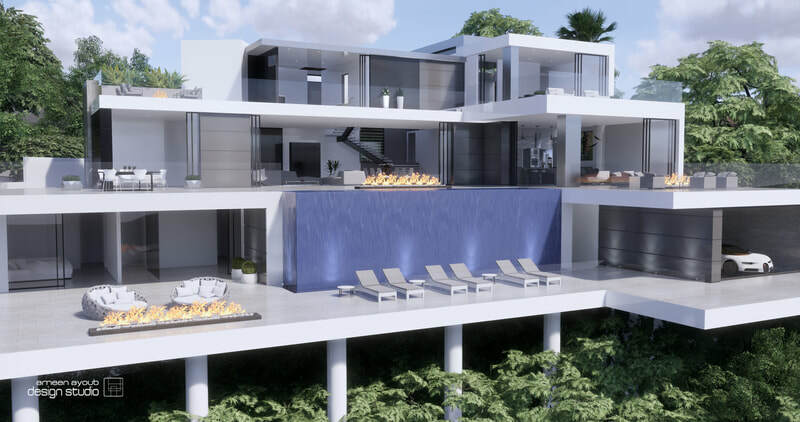 Features include infinity pool, theater, wine cellar, and gym with steam room. 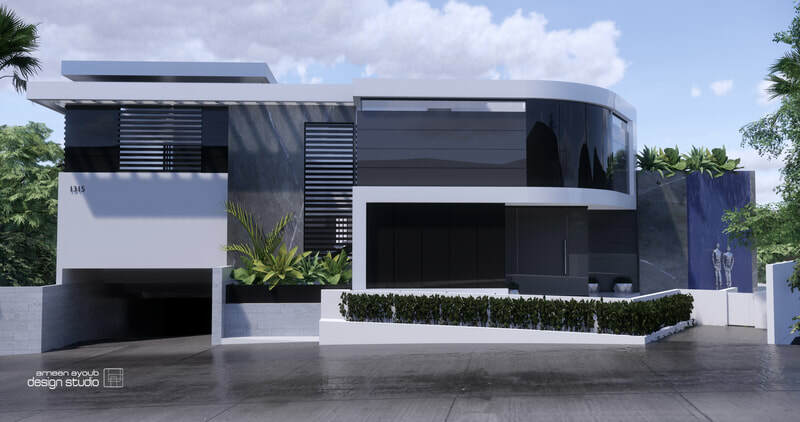 4 car subterranean garage.